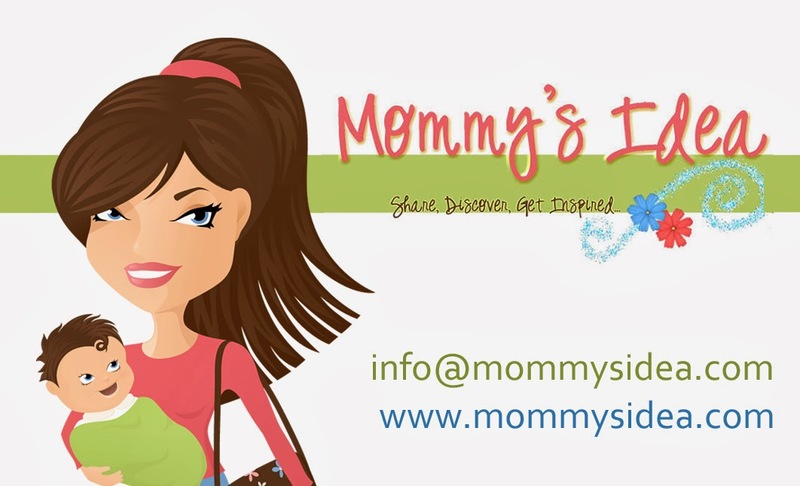 Mommy's Idea: Win a HALO Cotton Sleep Sack! I'd love to win this because it would be a great gift! I've heard great things about Halo Sleep Sacks. I'd love to win one to gift to my expectant friend. Thanks. I would love to win because my baby always flings himself loose of all of the blankets I try to swaddle him in!